TIBET CONSCIOUSNESS – RED CHINA – NUCLEAR EXPANSIONISM. 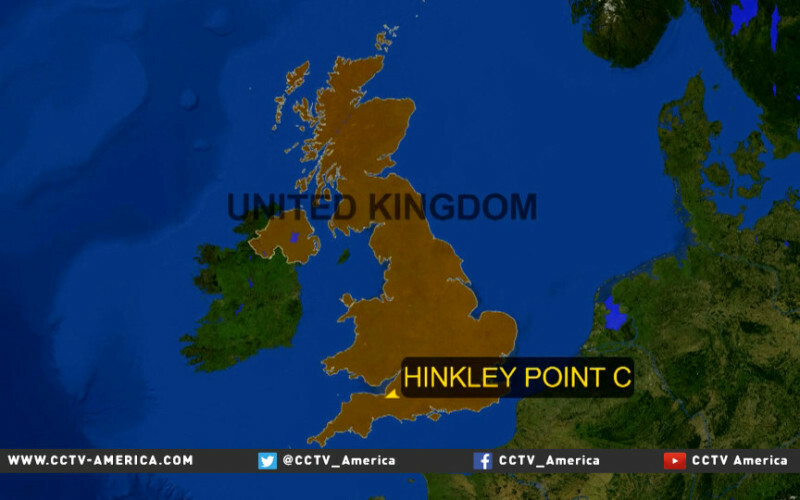 UK – CHINA NUCLEAR DEAL COMPROMISES BRITAIN’S SECURITY. CHINA IF SHE WISHES, WILL TRIGGER A MASSIVE NUCLEAR ACCIDENT AT NUCLEAR PLANTS ON BRITISH SOIL. BRITISH NUCLEAR SPRING COMES AHEAD OF REAL PROSPECT OF NUCLEAR WINTER. 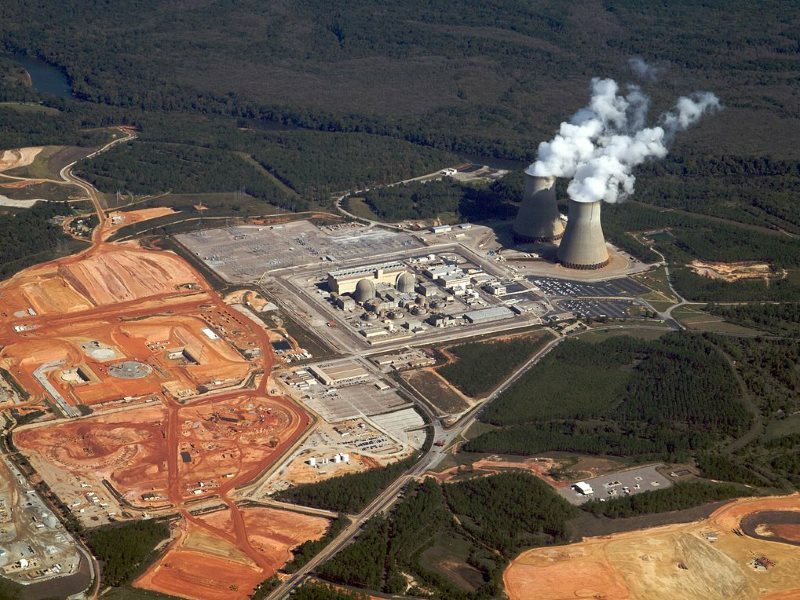 THIS NUCLEAR PLANT CAN BECOME A WEAPON OF MASS DESTRUCTION. TIBET CONSCIOUSNESS – RED CHINA – NUCLEAR EXPANSIONISM. UK – CHINA NUCLEAR DEAL COMPROMISES NATIONAL SECURITY. RED CHINA, IF SHE WISHES CAN TRIGGER A CATASTROPHIC NUCLEAR ACCIDENT AT NUCLEAR PLANTS ON BRITISH SOIL USING THEM LIKE WEAPONS OF MASS DESTRUCTION. BRITAIN’S NUCLEAR SPRING BRINGS REAL PROSPECT OF NUCLEAR WINTER. “Tibet Silence” is the price paid by United Kingdom to give access to Red China to build nuclear reactors on British soil. This Nuclear Deal has inherent national security risks. British news media, people, and elected officials have not raised correct questions to analyze security risks the Nuclear Partnership with China would pose. United Kingdom is putting her people at mercy of Red China who can potentially trigger a massive nuclear accident at nuclear reactors she builds. If United Kingdom poses challenge to Red China’s Nuclear Expansionism or Military Power, these British Nuclear Plants can be used as weapons of mass destruction. TIBET CONSCIOUSNESS – RED CHINA – NUCLEAR EXPANSIONISM. SUN TZU WISDOM. IN LOVE, BRITAIN EMBRACED RED CHINA’S NUCLEAR DEAL. IN WAR, BRITAIN MAY NOT GET A CHANCE TO RUN OR HIDE. “ALL IS FAIR IN LOVE AND WAR” says Sun Tzu. 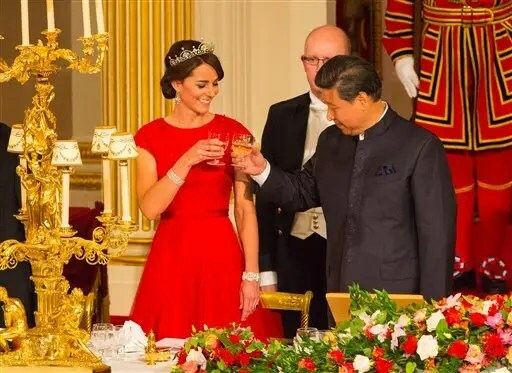 With Love, Great Britain has embraced Red China’s Nuclear Deal which holds the promise of ushering Britain into ‘GOLDEN ERA’ of Nuclear Spring. But, if War comes, Great Britain will have no place to hide and no place to run away from ‘NUCLEAR WINTER’ that Red China can unleash by pushing a button that can setoff Nuclear Meltdown at Nuclear Plants on British soil. TIBET CONSCIOUSNESS – RED CHINA – NUCLEAR EXPANSIONISM. 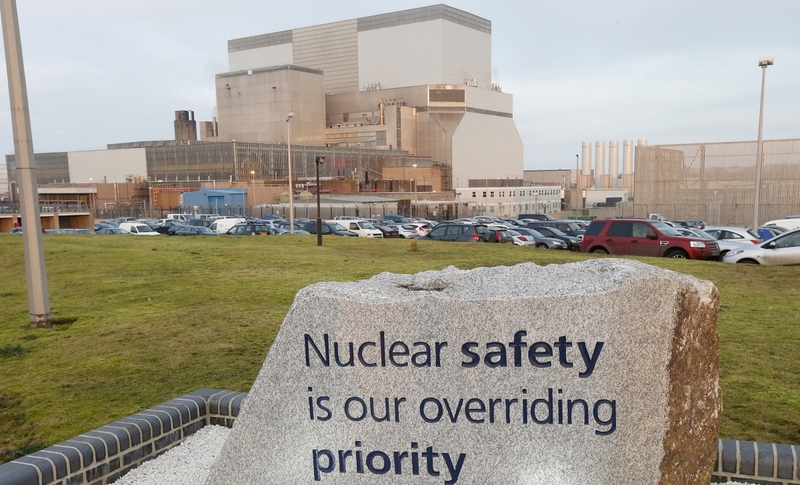 UK – CHINA NUCLEAR DEAL COMES WITH INHERENT SECURITY RISKS. RED CHINA, IF SHE WISHES CAN UNLEASH A CATASTROPHIC NUCLEAR ACCIDENT AT NUCLEAR PLANTS ON BRITISH SOIL. 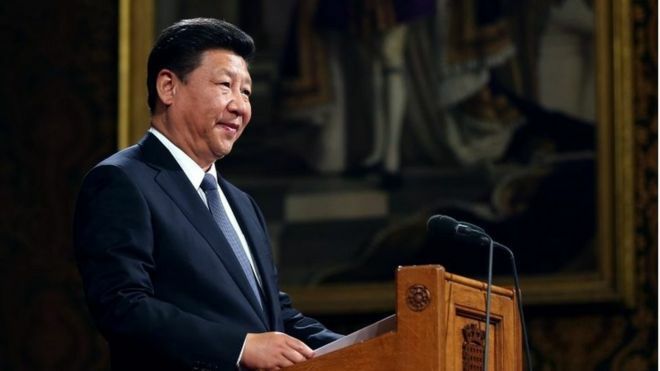 LONDON–Chinese President Xi Jinping has sealed a multi-billion dollar deal to finance nuclear power stations in Britain, crowning a visit that Prime Minister David Cameron hopes will unleash a wave of investment from the world’s second largest economy. After a day of pomp, Communist Party General Secretary Xi on Oct. 21 turned from pageantry to discussion of 40 billion pounds’ ($62 billion) worth of deals with Cameron in his Downing Street residence, where the landmark nuclear deal was signed. 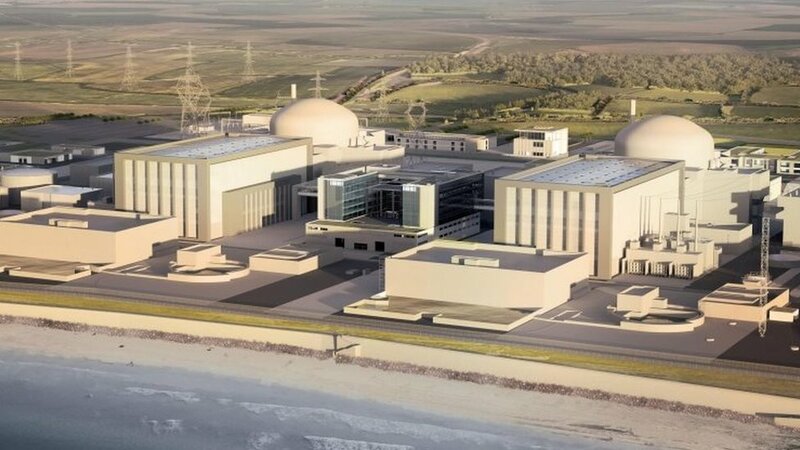 In the first major Chinese investment in a Western nuclear facility, China’s General Nuclear Corporation (CGN) will take a one-third stake in the planned 18 billion pound Hinkley Point nuclear plant controlled by France’s EDF. “We will build a global, comprehensive strategic partnership between our countries in the 21st century and jointly open up a golden era,” Xi told reporters via a translator, adding that the nuclear deal was a flagship investment. Cameron is pitching Britain as the pre-eminent Western gateway for investment from China, though the warmth of the reception for Xi has raised some eyebrows with allies and drawn criticism that London is ignoring China’s human rights record. Protests on the street against the communist leader have been small so far, despite activists accusing Cameron of courting Chinese money while brushing aside criticism of a crackdown on civil liberties since Xi came to power in 2012. Cameron wants to make London, the biggest global foreign exchange center, into the dominant Western hub for trading, clearing and settlement of the renminbi. 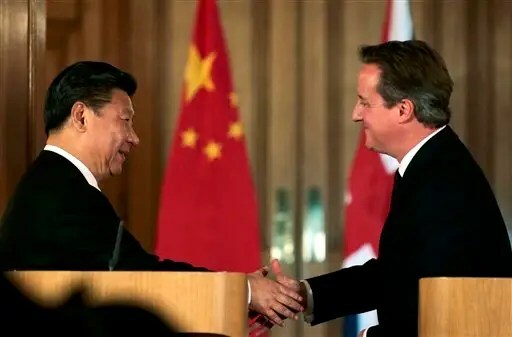 When a BBC reporter asked Xi at a briefing whether Britain should be pleased to do business with an undemocratic country with a troubled relationship with human rights, Cameron said a strong commercial relationship was important. “The stronger our relationship, the more able we are to have the necessary and frank discussions about other issues,” Cameron said, adding he had raised the oversupply of Chinese steel after more than 4,000 jobs were thrown into jeopardy at steel plants across Britain in recent weeks. Xi said China had taken steps to reduce iron and steel capacity and that China attached “great importance” to the protection of human rights. “Looking around the world, there is always room for improvement,” Xi said of human rights. He later told a business audience that there would be no hard landing for China’s economy. China will take a 6 billion pound stake in EDF’s Hinkley Point project in the southwestern English county of Somerset, due to be the first new nuclear plant to be built-in the European Union since Japan’s Fukushima disaster in 2011. The Chinese investment, agreed in principle in October 2013, breathes life into a British plan to replace around a quarter of its electricity generating capacity over the next decade. It offers China a way to showcase its nuclear technology as part of its pitch as a global exporter of quality infrastructure. No overall figure was given for the Chinese nuclear investment. Britain said before the visit that a total of 30 billion pounds’ worth of contracts would be clinched, though Cameron upped the figure to 40 billion. Other deals included a $10 billion liquefied natural gas (LNG) supply deal between BP and China’s Huadian power producer, a 2.6 billion pound deal with Carnival Corp. to make new cruise ships, and a 1.4 billion pound deal between Rolls-Royce and HNA Group. The nuclear deal brings Britain’s first new nuclear plant since 1995 a step closer and is also a boost for EDF, which has been hit by billions of euros of cost overruns and years of delays with two of its other European nuclear projects in Finland and France. 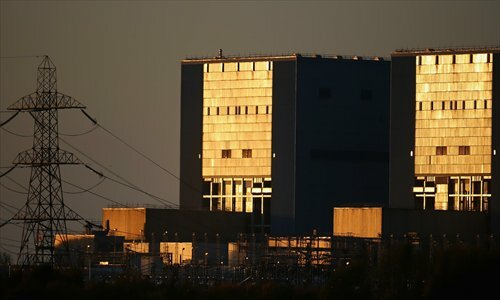 The prospect of China, which Western spymasters say sponsors hacking of global companies, helping to build a nuclear plant in Britain and being involved in running others has stoked security concerns. Steve Hilton, a former policy adviser to Cameron, told the BBC that Britain should impose sanctions on China for political oppression and cyber attacks instead of rolling out the red carpet. “This is one of the worst national humiliations we’ve seen since we went cap-in-hand to the IMF in the 1970s,” said Hilton, referring to the 1976 crisis during which Britain was forced to ask for a loan from the International Monetary Fund. China has strongly denied previous accusations of espionage, saying it is itself a victim of cyber attacks. Cameron said Britain had signed an agreement with China on preventing cyber espionage. TIBET CONSCIOUSNESS – RED CHINA – NUCLEAR EXPANSIONISM. TIBET SILENCE IS THE RIGHT PRICE TO BUY NUCLEAR POWER DEAL WORTH $62 BILLION. WHAT IS THE PRICE TAG FOR NUCLEAR WINTER? TIBET CONSCIOUSNESS – RED CHINA – NUCLEAR EXPANSIONISM. TIBET SILENCE IS GOLDEN AS BRITAIN EMBRACES RED CHINA TO USHER NUCLEAR SPRING. BUT, WHAT IS THE PRICE TAG FOR NUCLEAR WINTER? WHICH HAND BRITAIN WILL SHOW IF RED CHINA TRIGGERS A MASSIVE NUCLEAR ACCIDENT AT NUCLEAR PLANTS ON BRITISH SOIL??? TIBET CONSCIOUSNESS – RED CHINA – NUCLEAR EXPANSIONISM. WHAT ARE THE CHANCES OF RED CHINA UNLEASHING A MAJOR NUCLEAR ACCIDENT AT HINKLEY POINT A AND B NUCLEAR POWER STATIONS??? 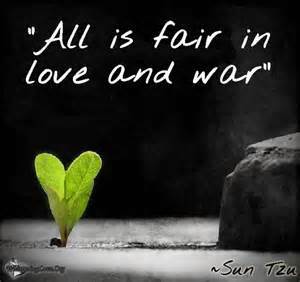 ALL IS FAIR IN LOVE AND WAR SAYS SUN TZU. TIBET CONSCIOUSNESS – RED CHINA – NUCLEAR EXPANSIONISM. SUN TZU WISDOM. ALL IS FAIR IN LOVE AND WAR. IN LOVE, BRITAIN AND CHINA CAN BASK UNDER SUNSHINE OF NUCLEAR SPRING. IF WAR COMES, BRITAIN MAY FIND NO NUCLEAR SHELTER TO HIDE FROM COLD WINTER. TIBET CONSCIOUSNESS – RED CHINA – NUCLEAR EXPANSIONISM. IN LOVE, BRITAIN AND RED CHINA TIE UP A KNOT TO SEEK THE BLISS OF NUCLEAR SPRING. SUN TZU SAYS IT IS FAIR. WAR IS A DIFFERENT STORY. WHO WILL TELL GREAT BRITAIN THE TRUTH ABOUT CHINA’S LOVE??? TIBET CONSCIOUSNESS – RED CHINA – NUCLEAR EXPANSIONISM. MAKING DEALS IN FAIR WEATHER. THESE UMBRELLAS ARE GOOD ENOUGH WHEN PEOPLE FALL IN LOVE. WHEN RELATIONSHIP SOURS, HELL BREAKS LOOSE, WHO CAN PROTECT KING AND QUEEN OF ENGLAND???? TIBET CONSCIOUSNESS – RED CHINA – NUCLEAR EXPANSIONISM. TIBET SILENCE IS THE RIGHT PRICE FOR MULTI-BILLION DOLLAR CHINESE INVESTMENT IN BRITISH NUCLEAR INDUSTRY. WHAT IS THE PRICE TAG IF WAR BREAKS AND RED CHINA USES NUCLEAR POWER PLANT AS A WEAPON OF MASS DESTRUCTION? TIBET CONSCIOUSNESS – RED CHINA – NUCLEAR EXPANSIONISM. ALL IS FAIR IN LOVE AND WAR. RED CHINA HAS THE POTENTIAL TO USE HINKLEY POINT NUCLEAR POWER STATIONS AS WEAPONS OF MASS DESTRUCTION. THE PROMISE OF GOLDEN ERA OF NUCLEAR SPRING MAY BECOME HELLISH NIGHTMARE OF NUCLEAR WINTER. TIBET CONSCIOUSNESS – RED CHINA – NUCLEAR EXPANSIONISM. IN A WORLD WHERE LOVE IS NOT GOVERNED BY MORALS OR ETHICS, HOW CAN WE EXPECT FAIRNESS DURING WAR??? BRITAIN HAS CHOSEN THE PROSPECT OF GOLDEN ERA OF NUCLEAR SPRING. WHAT PREVENTS THE PROSPECT OF HELLISH NUCLEAR WINTER??? TIBET CONSCIOUSNESS – RED CHINA – NUCLEAR EXPANSIONISM. HOW TO ENSURE NUCLEAR SAFETY IF RED CHINA DECIDES TO USE THIS NUCLEAR POWER STATION AS A WEAPON OF MASS DESTRUCTION??? TIBET CONSCIOUSNESS – RED CHINA – NUCLEAR EXPANSIONISM. 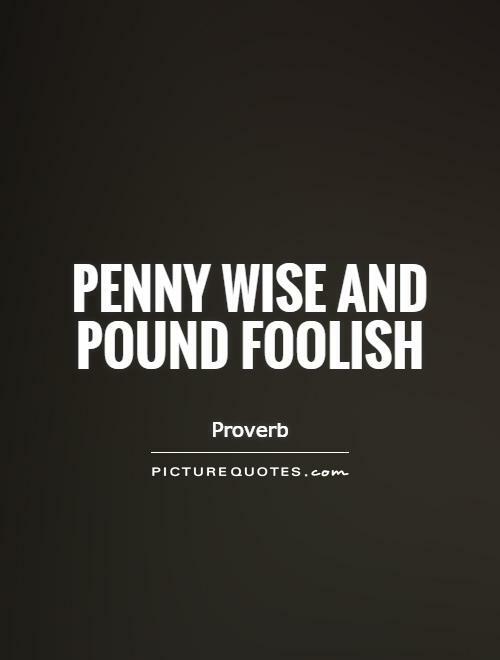 PENNY WISE AND POUND FOOLISH. EXCHEQUER GEORGE OSBORNE SAVED A PENNY PAYING THE PRICE OF TIBET SILENCE. WHAT IS THE PRICE TAG FOR NATIONAL SECURITY???? TIBET CONSCIOUSNESS – RED CHINA – NUCLEAR EXPANSIONISM. INVESTMENT IN UK NUCLEAR POWER PLANTS COULD HELP RED CHINA TO USE THEM AS WEAPONS OF MASS DESTRUCTION. BRITAIN MAY RUN BUT CANNOT FIND A SHELTER TO HIDE. TIBET CONSCIOUSNESS – RED CHINA – NUCLEAR EXPANSIONISM. CHINA’S NUCLEAR DEAL IS A TROJAN HORSE. IF CHINA HAS TO FIGHT A WAR, SHE WILL USE THIS NUCLEAR POWER PLANT AS A WEAPON OF MASS DESTRUCTION. TIBET CONSCIOUSNESS – RED CHINA – NUCLEAR EXPANSIONISM. SECURITY FEARS OVER CHINA NUCLEAR POWER DEAL. IN CASE OF FUTURE CONFLICT OF NATIONAL INTERESTS, CHINA CAN TRIGGER A MAJOR NUCLEAR ACCIDENT AT NUCLEAR POWER PLANTS SHE OPERATES ON BRITISH SOIL. TIBET CONSCIOUSNESS – RED CHINA – NUCLEAR EXPANSIONISM. OSBORNE DOCTRINE IS PENNY WISE AND POUND FOOLISH FOR IT DOES NOT ESTIMATE THE COST OF NUCLEAR WINTER WHILE BARGAINING FOR NUCLEAR SPRING. TIBET CONSCIOUSNESS – RED CHINA – NUCLEAR EXPANSIONISM. 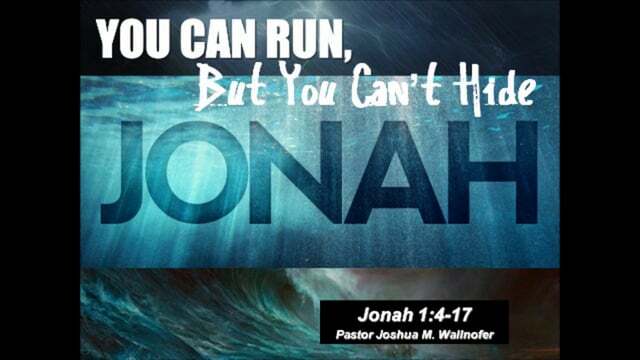 WHEN NATIONS ENGAGE IN BUSINESS RELATIONSHIPS WITHOUT CONCERN FOR MORALS AND ETHICS, THEY CAN’T FIND A PLACE TO RUN OR HIDE FROM CONSEQUENCES OF THEIR OWN EVIL ACTIONS. TIBET CONSCIOUSNESS – RED CHINA – NUCLEAR EXPANSIONISM. BOTH UNITED STATES AND NOW UNITED KINGDOM USED ‘TIBET SILENCE’ AS A TACTIC TO BEFRIEND COMMUNIST CHINA. 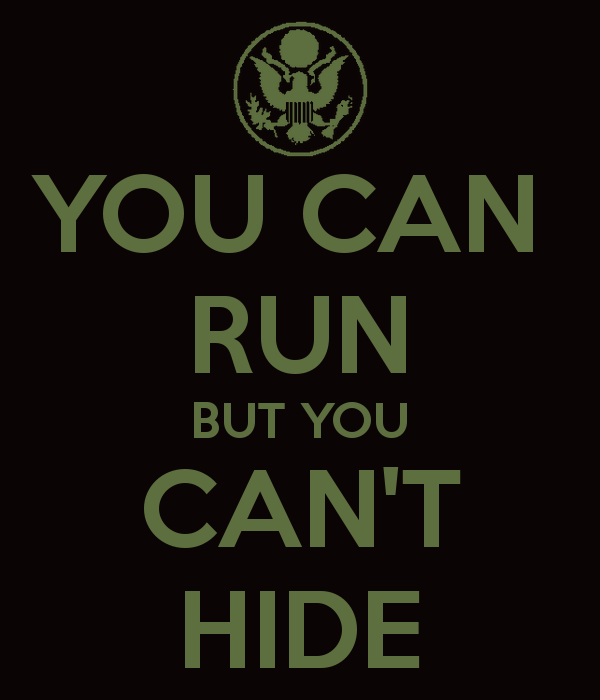 WHEN THE CONSEQUENCES FOLLOW, NEITHER US OR UK GET A CHANCE TO HIDE. BOTH HAVE COMPROMISED VITAL NATIONAL SECURITY INTERESTS. US HAS ALREADY SWALLOWED A BITTER PILL IN VIETNAM.